The implications of intellectual property in 3D printing have been outlined in two documents created for the UK government by Bournemouth University’s Dinusha Mendis and Davide Secchi, and Phil Reeves of Econolyst Ltd. The reports, commissioned by the UK Intellectual Property Office, provide an assessment of 3d printing with the aim being to determine whether the emerging technology will have an impact on intellectual property law. The study found that with 3D printing in its infancy, there is no urgency to legislate at present as it is not a ‘mass phenomenon’ yet. However, the documents outlined that it is important to address the intellectual property (IP) issues arising in this area in order to create a climate better suited to tackling IP issues more successfully. 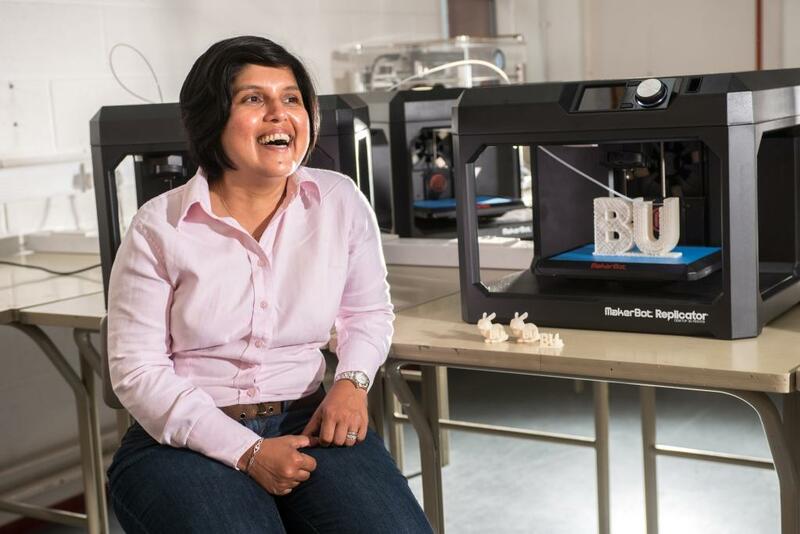 Dinusha Mendis, Co-Director of the Centre for Intellectual Property Policy and Management at Bournemouth University and Principal Investigator of the project, said, “the 3D printing market for hardware, software and materials does not represent good value for money for the average user at present. Bearing this in mind, it can be concluded that the impact of the technology will not be felt among the general public for a few years to come. “Although it is too early to tell when this will happen, our research concluded that there would really need to be evidence that 3D printing is an everyday reality before legislation is needed. Otherwise there is the danger that over-hasty legislation could stifle creativity and innovation. The reports did make some important recommendations to government, the industry and intermediaries (online platforms) about how to regulate 3D printing without resorting to legislation. Recommendations to government suggested the setting up of a working group to review the technology and the IP status particularly the position in relation to the software. Recommendation to industry focused on new business models and the traceability of spare parts.